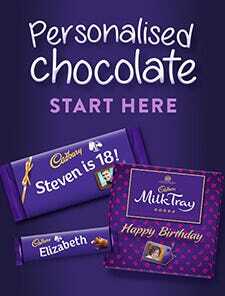 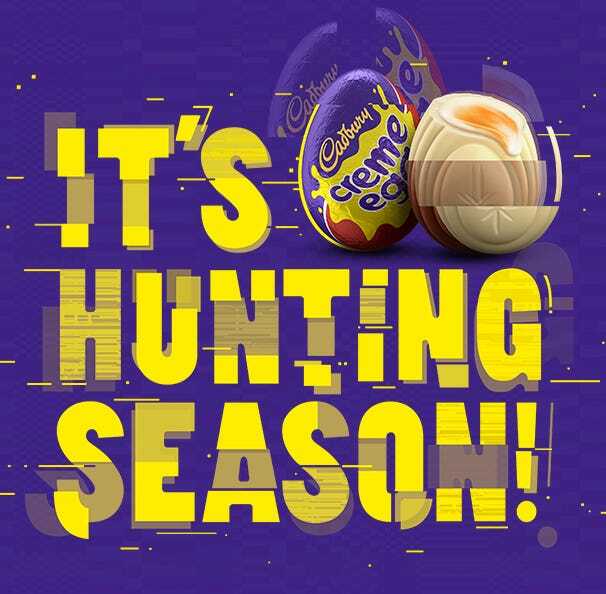 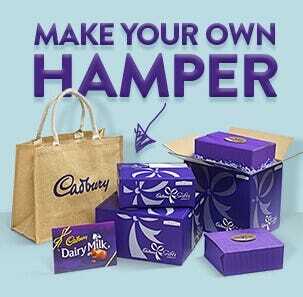 Send a fun gift of delicious Cadbury chocolate and a bottle of beer. 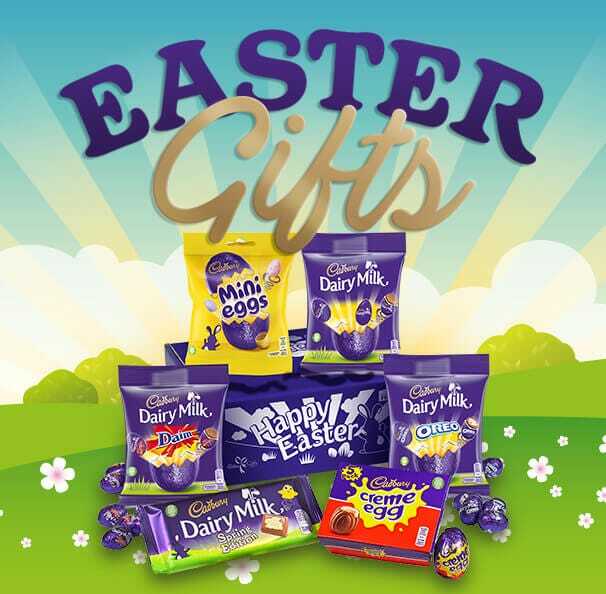 Whatever the occasion, make it extra special and pick the perfect gift from the wide selection of Cadbury chocolate and organic beer. 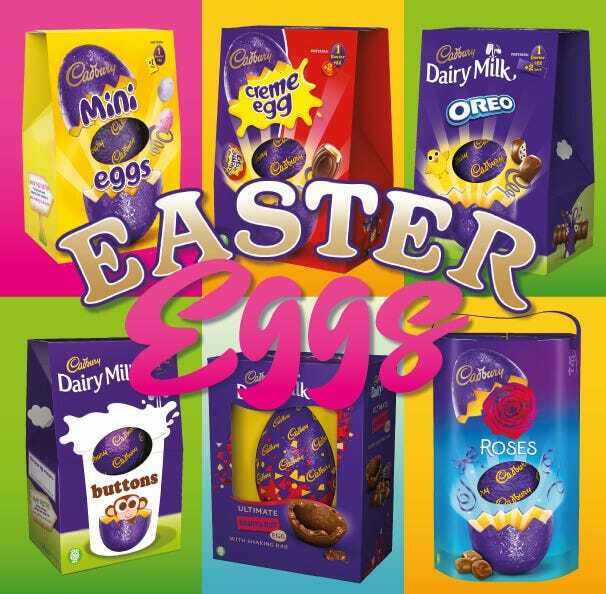 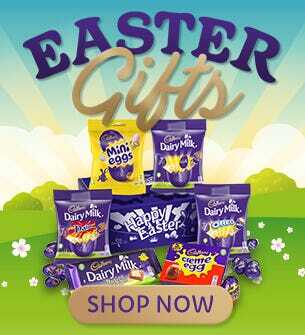 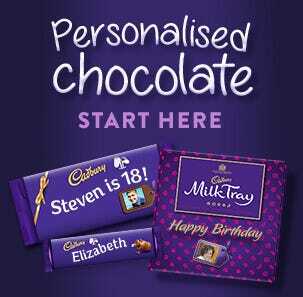 Our range of chocolate and wine gifts include Cadbury favourites; Dairy Milk, Cadbury Bars, Milk Tray and many more. 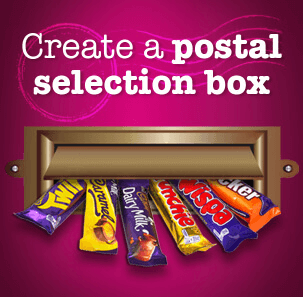 All you have to do is pick one, order online and we will deliver direct to your door, packaged with your special gift message.